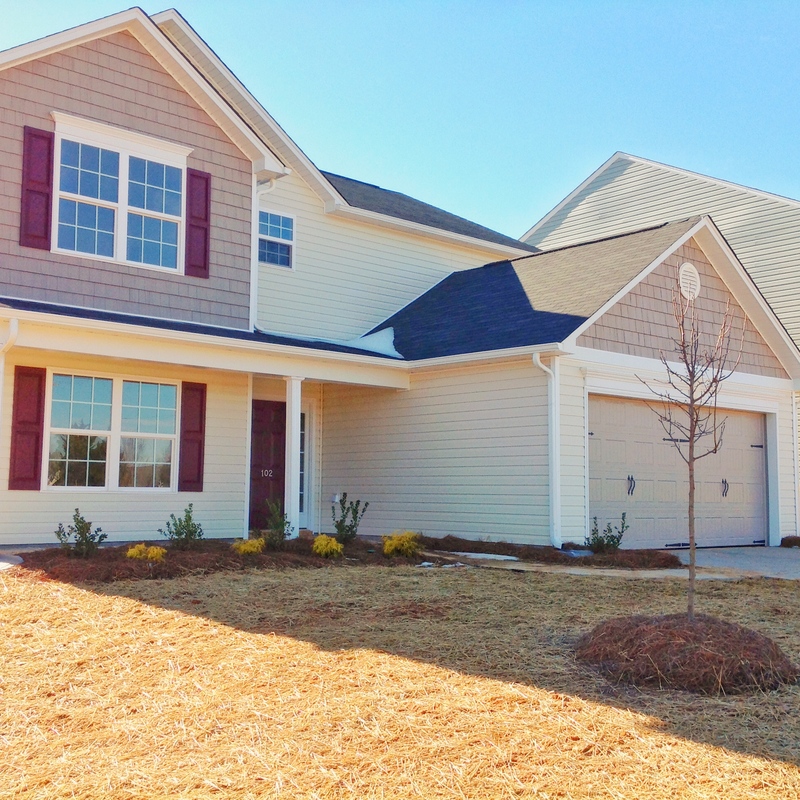 Manning Crossing is a brand-new subdivision in Elon with attractive homes boasting 1800 to 3400+ square feet of living space giving you more square footage for the price. Upon completion, this phase will provide 105 home sites. These highly sought after homes feature: exterior maintenance-free vinyl, garage door opener pre-wire, unfinished sheetrock on all walls in the garage, twenty-year shingles, low maintenance single hung vinyl windows. Some of the interior features are vinyl no-wax flooring, Mohawk carpet with 6lb. padding, Roman arched 2-panel interior doors, rounded sheetrock corners, sill and apron on each window, “Sherwin Williams” paint throughout, Birch sienna cabinets, brushed nickel hardware, GE appliances and so much more. *School assignment is subject to change. Please verify school site by contacting Alamance Burlington School Systems map service at 336-570-6541.
and so much more take place…..
From I40/85 take exit 141 unto University Dr. towards Elon. 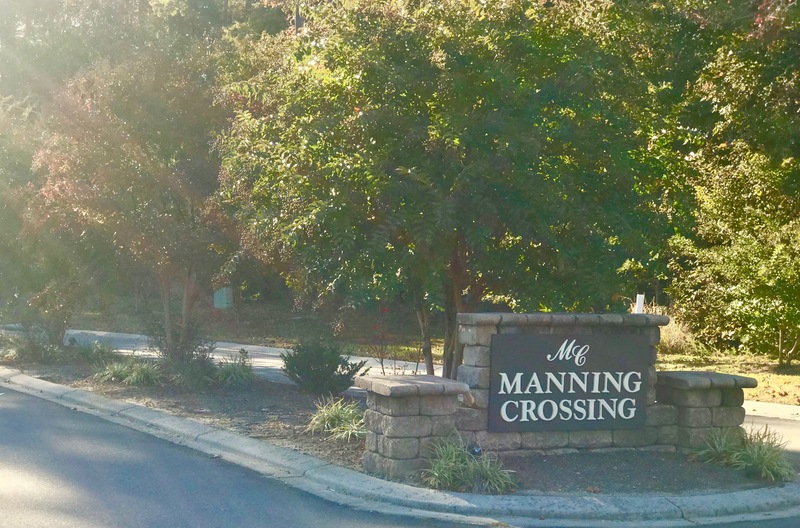 Drive approximately 3 miles, turn left onto Manning Avenue. Drive about .5 miles and the Manning Crossing community is on the left. More Home. Less Money. Guaranteed.